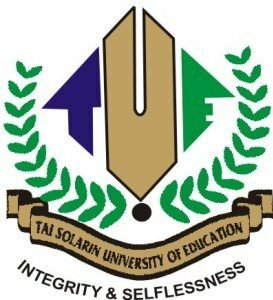 Tai Solarin University of Education (TASUED) Warns Freshers/Newly Admitted Students to Beware of Fraudsters Demanding/Extorting Monies from Students. The attention of the University has been drawn to the activity of some disgruntled elements who are in the habit of demanding money from students through SMS particularly prospective/newly admitted students. All students are to note that any form of request for payments would be formally made by the University and would be reflected on individual student’s portal. This means no request would be made through SMS. Please be guided accordingly and visit Admission Office for necessary clarification.